Still a young field of study, social neuroscience is closely related to affective neuroscience and cognitive neuroscience, focusing on how the brain mediates social interactions. 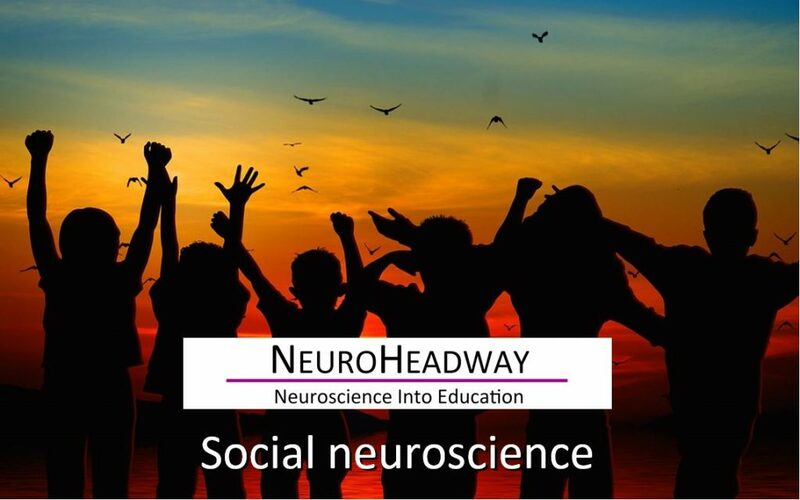 This module looks at how we behave and function in social groups and how social neuroscience works. What is the social brain?